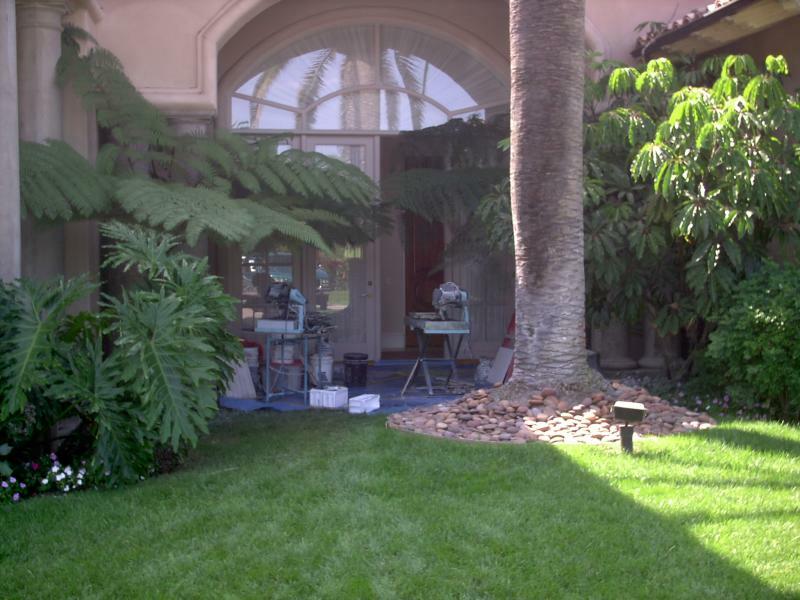 Serving San Diego for over 25 years. Owner, Mark Madden, has worked in the construction trades for over 39 years. Mark is licensed by the California State License Board in 1991. Owner, Christine Madden holds an MBA from the University of San Diego and has worked in business management, audit, and accounting for over 27 years. Madden Construction has always held a valid California State Contractors License, Worker's Compensation Insurance, and Liability Insurance, freeing you from the worry of any personal liability. PayPal account number info@maddenconstruct.com - please mention your invoice number, thank you.